A change of scenery can drastically improve your positivity and enthusiasm towards your health. During this retreat, experience a new stress free routine. Immerse yourself in the ancient history and rich culture of Crete, Greece while learning how to take better care of your mind and body. 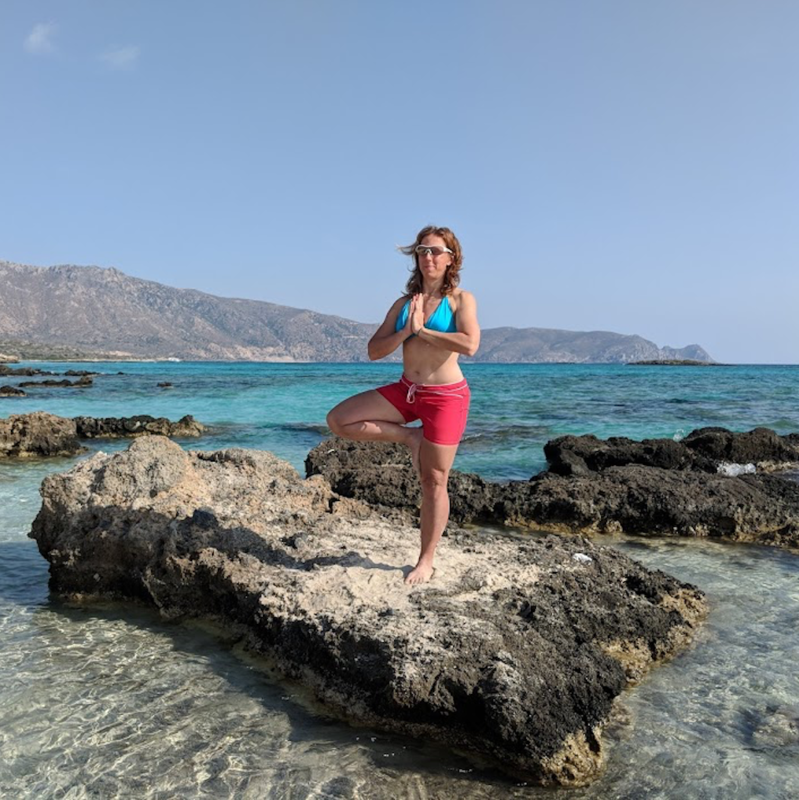 You will regain a new sense of self as you begin your energizing wellness journey with a refreshing combination of yoga, hiking and meditation while absorbing stunning scenery. 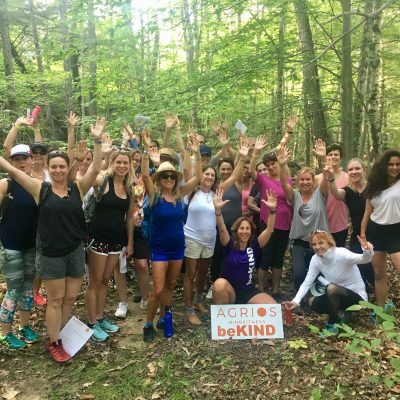 Take time for yourself, unwind and release your physical tension on this retreat inspired to re-awaken your senses and alleviate stress to create a healthier lifestyle. Come join us next Spring & Summer 2019 on a Mindfitness Hiking Adventure in our beautiful Edmonton River Valley, Elk Island National Park or Cooking Lake. Bring friends, meet new people, have fun, get exercise and breathe fresh air. Reach new heights on a relaxing and rejuvenating weekend of yoga, meditation and hiking immersed in the breathtaking mountains of Canmore & Kananaskis. 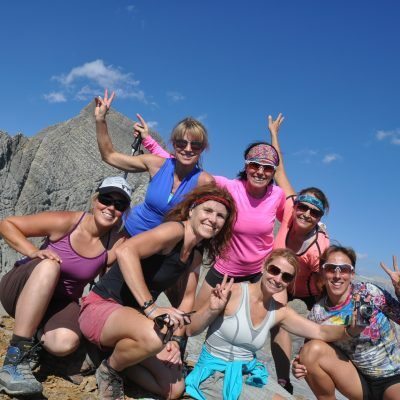 Experience beautiful hikes with majestic views and ground yourself with yoga and meditation in one of the most picturesque mountain destinations on the globe.